Works well, not really suited for overclocking. Does the job well. I had to configure the speeds in the bios, but that was the Motherboard's fault. I absolutely love this RAM, even if my motherboard won't go over 2133 MHz, it's still performing very well and visually stunning. RAM is RAM. 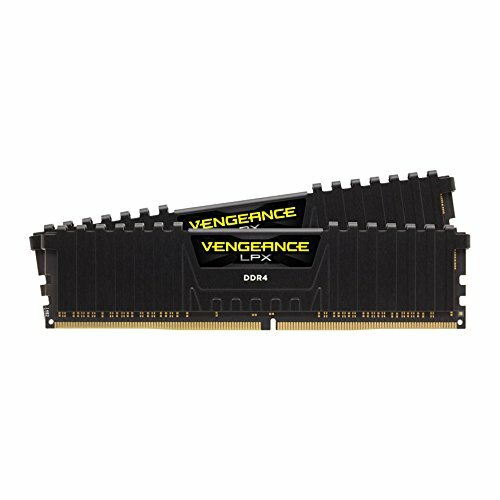 It all boils down to personal preference when it comes to RAM (colour schemes, aesthetics, brand loyalty, etc) as there is no distinct difference between RAMs of the same specifications. Solid ram, runs as advertised and looks sweet. 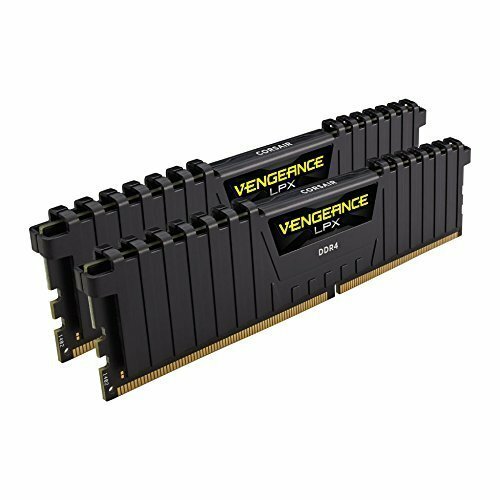 I actually managed to get the DDR4-3000 version for this price instead. 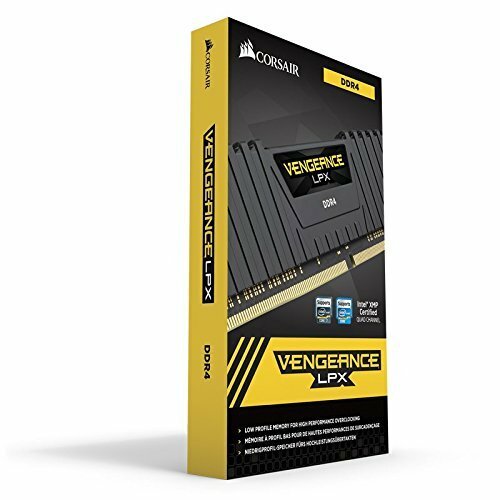 At this price point, can't go wrong with Corsair.